Build your domain to best your Rivals. 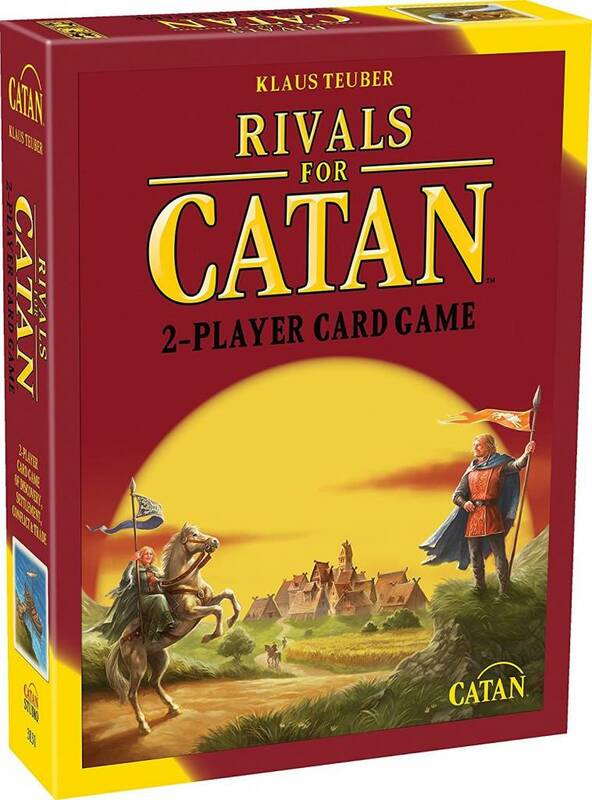 The Rivals for Catan puts you in charge of one of the two factions developing newly-settled Catan. Use your under card mix to create your own principality. 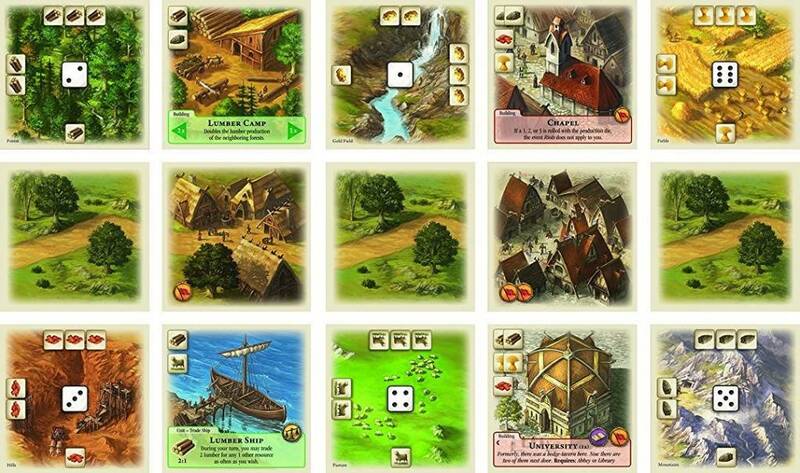 Explore and settle new lands, acquiring resources through card play and the luck of the dice. Use gold, response combinations, and trade to develop your domaine. Expand your settlements and cities recruit heroes, and defend your lands through politics, invention, and intrigue. 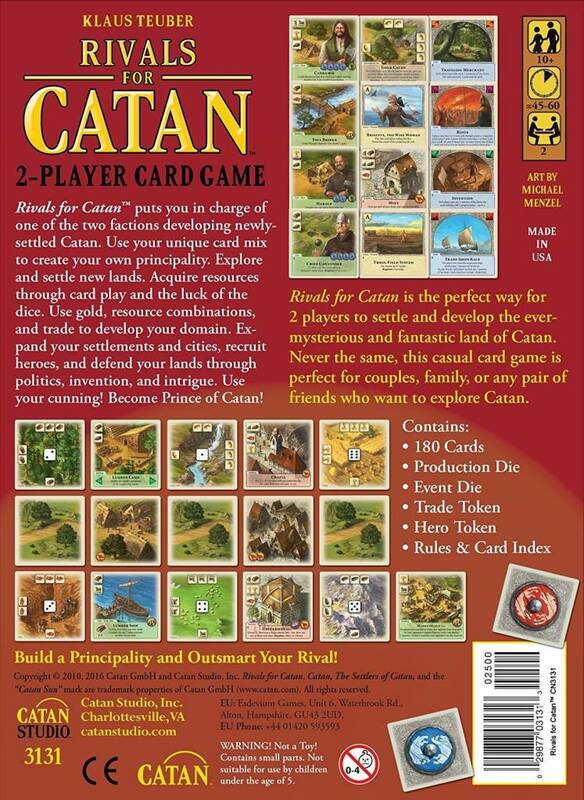 Your cunning and a dash of luck decides who will be Prince of Catan. 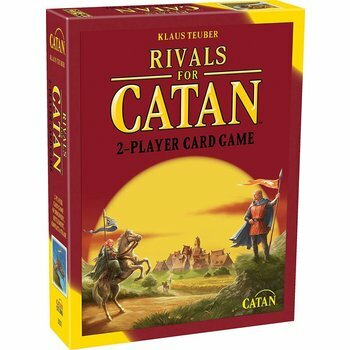 The Rivals for Catan contains:. 180 Cards. Production Die. Event Die. Commerce Token. Knight Token. Rules and Card Index.